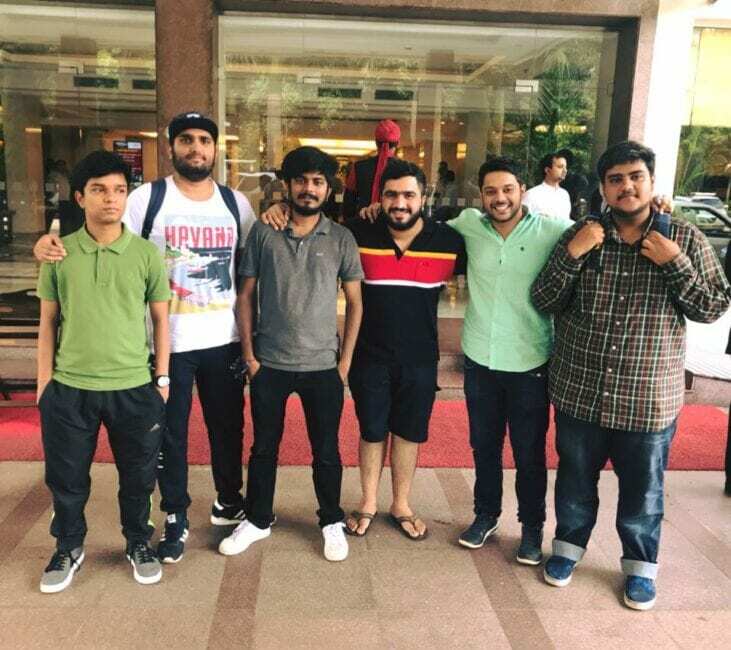 After a breathtaking performance from the past few events, Aggressive5, considered to be one of the top DotA 2 teams in India has found a new home. Eternal Gaming, the parent company of Eternal Esports has now attained the rights of Aggressive5 for at least a year our sources have learned. The contract between Eternal Gaming and Aggressive5 will last for at least 12 months. The players, coaches, and management will all be on the payroll of EG. The board of the company has decided that the team management will be lead by Vishal Gupta, who holds more than two years of experience of administrating ESL events. Vishal was also a part of TalkEsport.com for more than a year. While talking to the owner of the EG, Gautam Mengi we learned about his disappointment from other competitive teams pulling in international players. While talking to the owner of the Eternal Gaming, Gautam Mengi we learned about his disappointment from other competitive teams pulling in international players. Eternal Gaming’s existence more likely emphasized on developing and testing the perseverance of the Indian talent rather going overseas and owning talented ones. When we asked the owner why did not he take the path of buying foreign players for experience and style of the plays, Gautam quoted and I say: “1.2 billion population of India and you’re telling me we do not have 5 good players? Absurd! Having an international player or two in your team is good, but I’d always stick with at least 3-4 Indians in my squad. I believe, Hard work always beats talent”. We wish Eternal Gaming the very best for their future endeavors. The team now looks complete with their CSGO and DotA 2 squad, both intact. Previous articleIs the Spiderman PS4 coming to Windows 10?